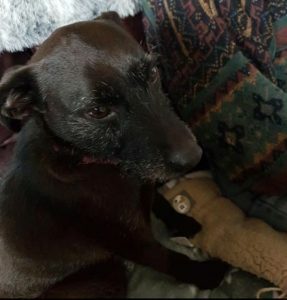 This little scamp is 4 year old patterdale cross Titch, she is a loyal and faithful girl who adores humans, she loves her ball and sometimes even falls asleep with it in her mouth. 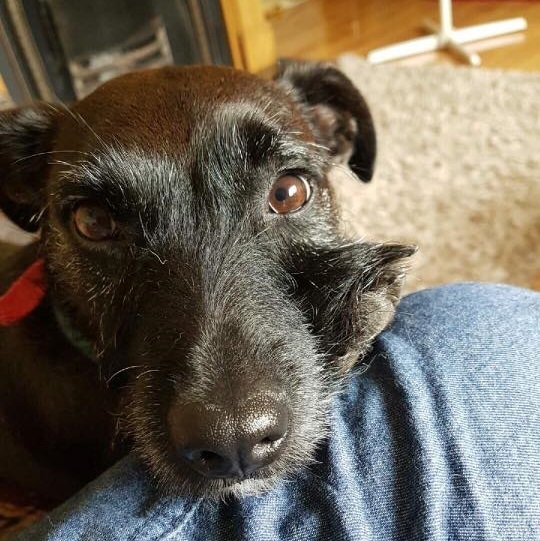 Titch isn’t a fan of other dogs in her home so really wants to be queen of her castle and be an only dog, no cats either for our Titch. 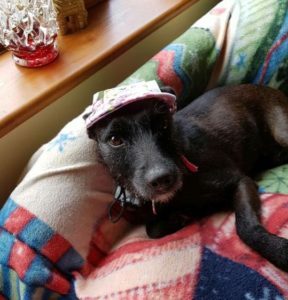 She is brilliant with all humans large or small and is just a delightful little lady that we are all very fond of here at Cara.